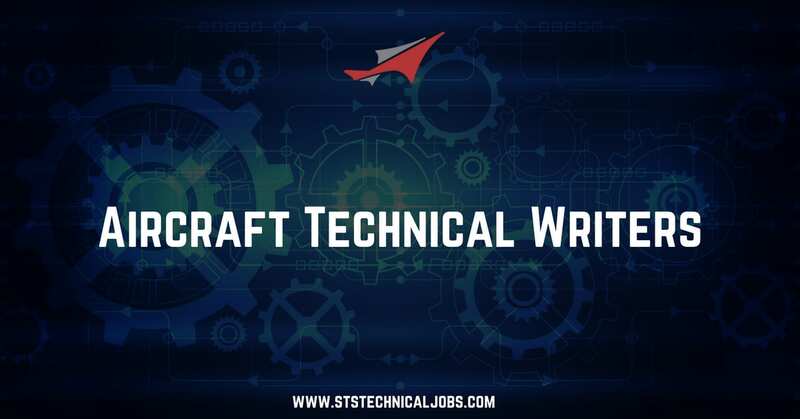 STS Technical Services is hiring Aircraft Technical Writers in Ypsilanti, Michigan. Candidates must have a minimum of 2 years experience in aircraft technical writing and publications, extensive experience with Microsoft Office and a FAA Airframe and Powerplant License preferred but not required. Aircraft Technical Writing and Operation of these areas shall be in accordance with company and FAA standards. Maintains a high degree of independence in enforcement and promotion of Quality Control programs relating to aircraft records. Insures effective coordination and communication with other sections and departments. Provides requested manuals or copies of documents to the FAA in response to any questions, which may arise concerning the company’s maintenance program. Incorporate approved revision requests into the applicable maintenance publications. Ensure that these revisions are completed in a timely basis. Maintain files of all revised data. Will work collaboratively with the Engineering Department for the inclusion of ICA’S (Inspection for Continued Airworthiness) into supplemental manuals. When times permits at the discretion of the Director of Quality Control will work in Airframe and Powerplant Inspection / records capacity.